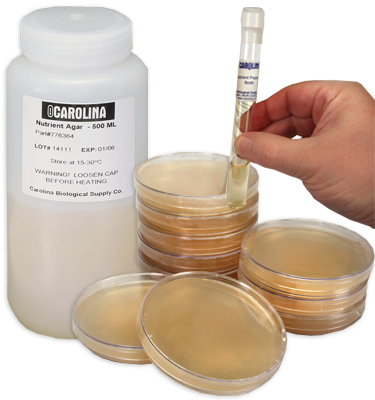 Note: Keep agar plates refrigerated until use; do not freeze. This kit includes a prepaid coupon to request perishable materials later at your convenience. Contact us or return the coupon to request delivery of perishable materials.